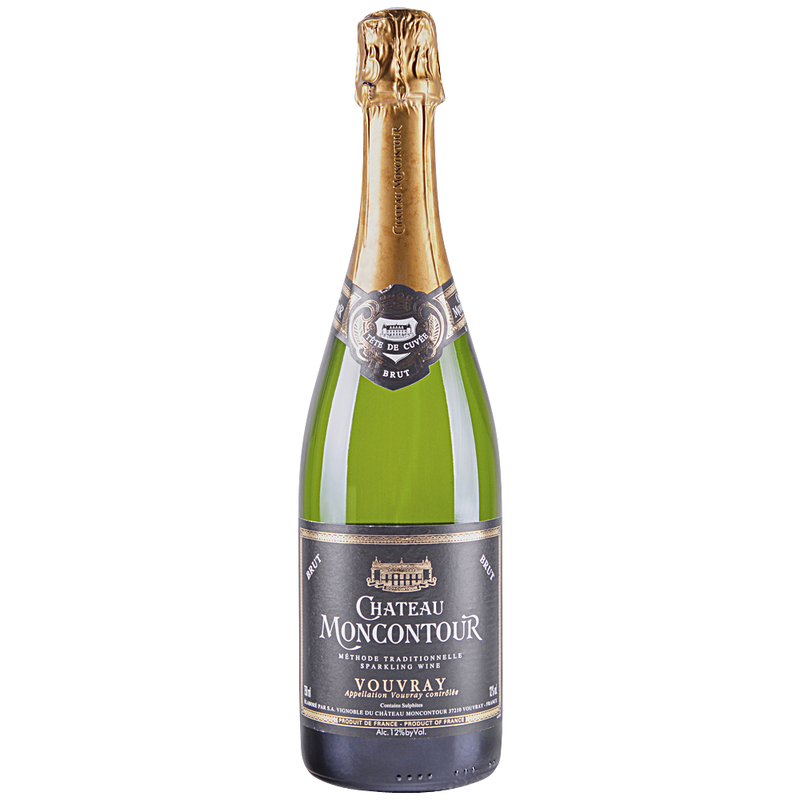 Moncontour Vouvray Brut is made from 100% Chenin Blanc by the method Champenoise. Chenin Blanc, the noble grape of the Loire Valley produces outstanding wines, with some weight and great character that are also refreshing with a distinct white floral note. Chateau Moncontour was established in the 4th Century for the bishop of Tours. Charles the Seventh gave the property to his mistress in the 15th century. The house was burned in the French Revolution. In 1994, the Feray family took it over and begin overhauling the vineyard and wine making facilities.